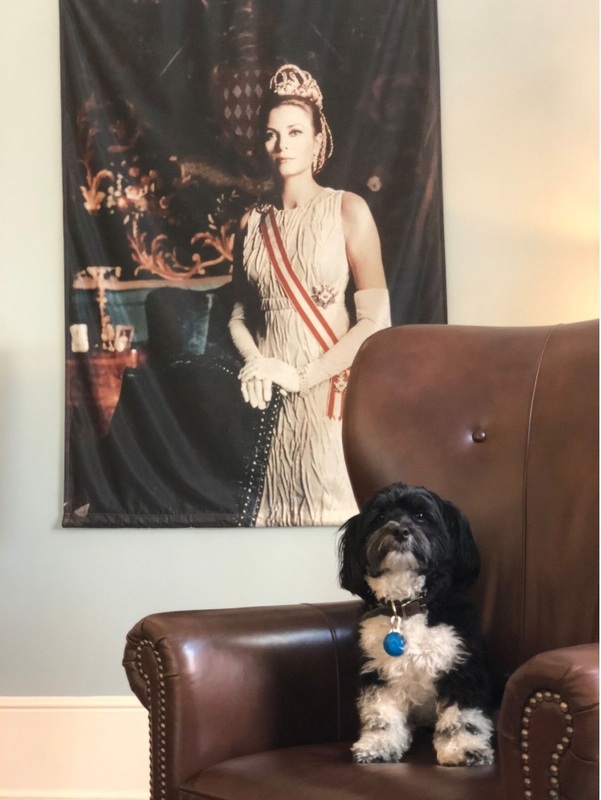 Attention all pet lovers: the luxurious NOPSI Hotel in New Orleans is dog friendly! Stay in one of their comfortable suites replete with puppy toys and treats. 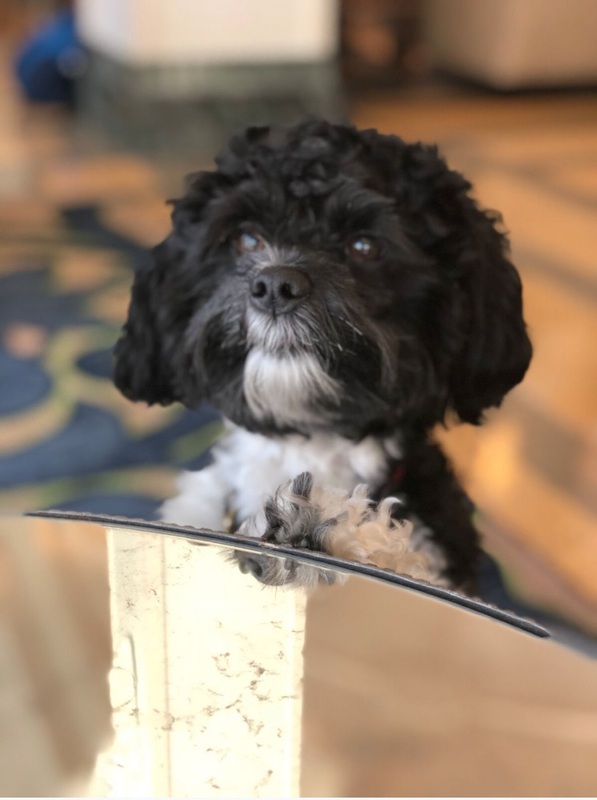 Thanks to Salamander Hotels & Resorts’ dog friendly philosophy, just like the Middleburg location, dog owners can enjoy fun in NOLA without having to leave their best friend at home. 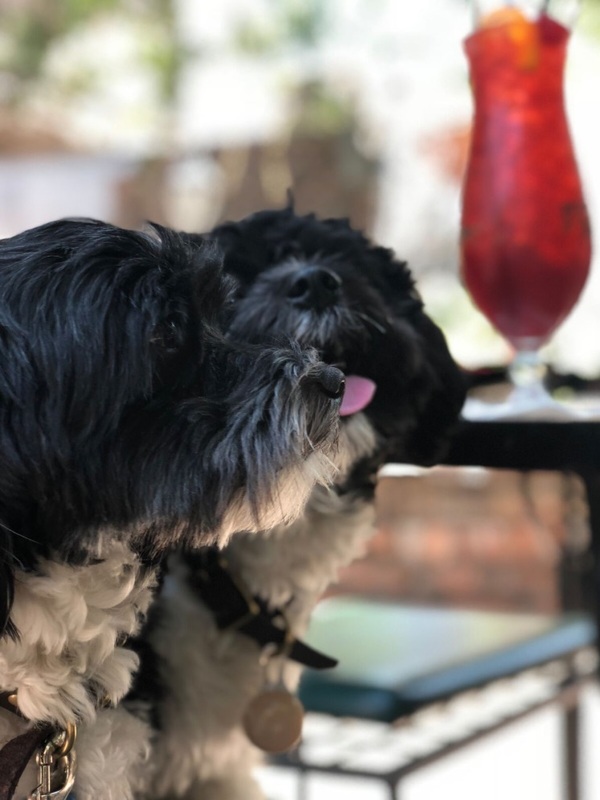 Many of NOLA’s bars and shops also welcome dogs with open paws, allowing visitors to enjoy a hurricane or beignet and shop for souvenirs with their favorite companion. 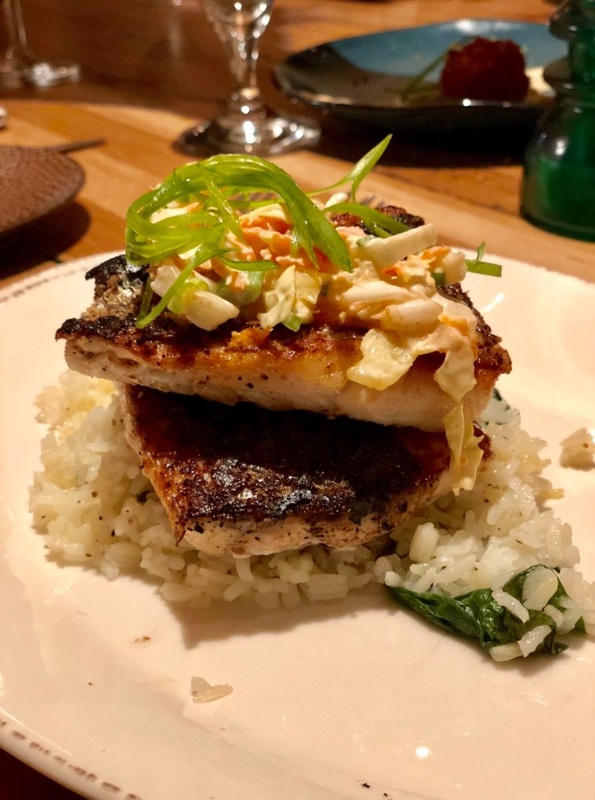 Just a few streets down from Bourbon Street, located on Barrone Street, the NOPSI is a quiet oasis amidst the town’s usual hustle and bustle. Crescent Park is just a few blocks the opposite direction, perfect for an afternoon stroll. Going out on the town? Ask the Concierge to set you up with a Mobile Grooming session so you can both look your snazzy best. Bring your four-legged friend for a “Power Paw-ty” and enjoy dinner (for your pup) at the NOPSI’s underCURRENT bar. Step into true casual elegance on our patio. 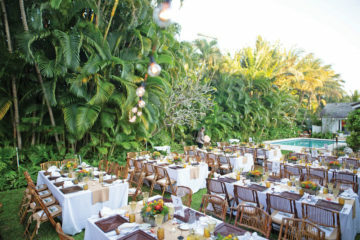 Here you will enjoy “life as a local” in lush surroundings. Purchase an alcoholic beverage at the underCURRENT bar and receive the Doggie Diet Crunchy (carrots, green beans, apples, brown rice) for your pup! It is offered every Monday from 2:00 PM – 11:00 PM at underCURRENT. Dogs eat free when their owner purchases an alcoholic beverage from underCURRENT. Purchase an alcoholic beverage at the underCURRENT bar and receive The Doggie Diet Crunchy (carrots, green beans, apples, brown rice) for your pup. Through June 30, NOPSI is participating in an exclusive art exhibit “Legends of Monte Carlo,” and a jewelry exhibit by Alex Soldier – internationally acclaimed jewelry artist, sculptor, and creator of Princess Grace Foundation’s Prince Rainier III statute. NOPSI is the only retailer to sell Alex Soldier pieces in Louisiana. His Serene Highness Prince Albert II of Monaco traveled to New Orleans in March to dedicate a plaque to his family. The plaque honors the first American women to marry into the Monégasque Princely Family, Her Serene Highness Princess Alice of Monaco (born in New Orleans as Marie Alice Heine in 1858). She married Prince Albert I of Monaco in 1889. Albert I is the great-great-grandfather of Prince Albert II. The plaque is located on Royal Street in the French Quarter.